À propos de moi Futures, Options and Crypto Trader. 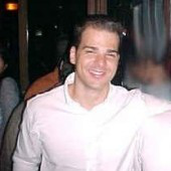 https://www.linkedin.com/in/fabriciosanchescaricati/ mention that you are from tradingview, so I can add you. I am looking for partners to help me implement my trading systems and charge for its signal.